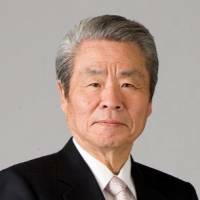 Former bank executive Masaaki Tanaka will head a new entity emerging from the planned reorganization of Innovation Network Corp. of Japan, a public-private investment fund, the industry ministry said Tuesday. 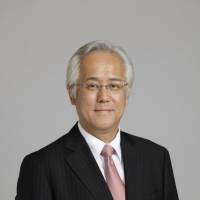 The 65-year-old former deputy president of Mitsubishi UFJ Financial Group Inc., currently a Financial Services Agency councilor, will take the post of president after an extraordinary meeting of shareholders of Japan Investment Corp., the new body, this fall. 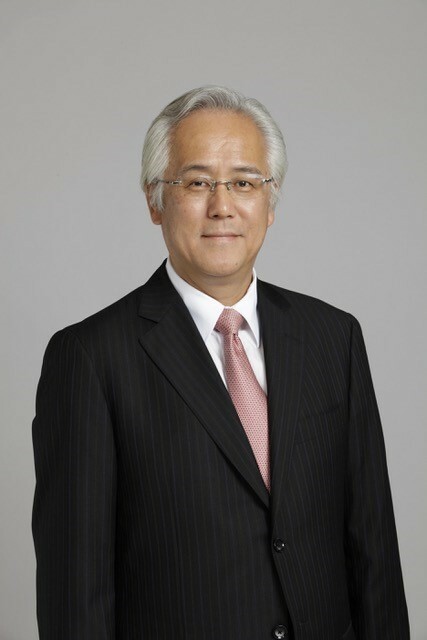 Masahiro Sakane, 77, adviser to machinery-maker Komatsu Ltd., will serve as chairman of the new organization’s board. The ministry hopes that the fund will boost investment in information technology and other growing fields after the reorganization under the leadership of Tanaka and Sakane, both with expertise in investment and management in and outside the country. Current INCJ managers are expected to continue managing the outstanding investments in Japan Display Inc. and other companies. 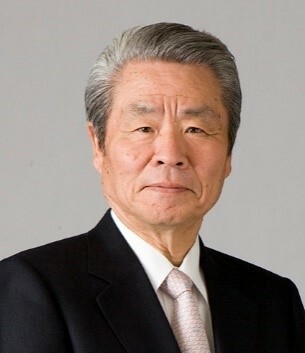 Tanaka joined Mitsubishi Bank, a predecessor of Mitsubishi UFJ Financial Group, in 1977 and became deputy president of the holding company in 2012. He also assumed the post of senior global adviser of PricewaterhouseCoopers International Ltd. in 2016.